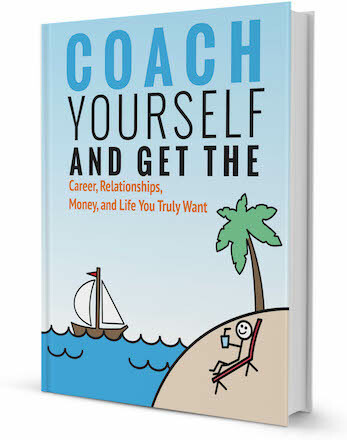 Career coaching is a fantastic resource for anyone looking to make a career change. With that in mind, we wanted to share some career change stories to inspire others who want to take the leap. Here is one from career coach Kathleen Murray. 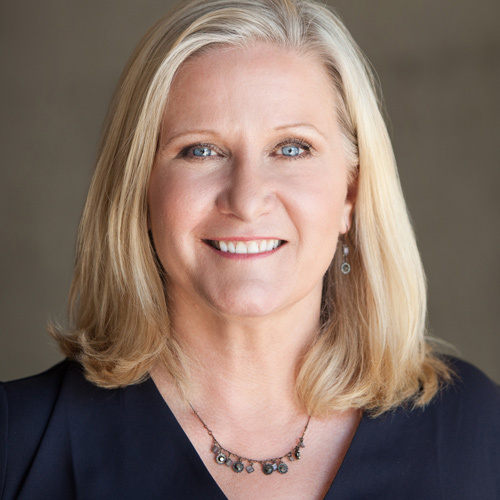 Jackie Fogal was one of my very first clients when I became a life & career coach and years later she still remains one of my favorite success stories. Why? Because she had one of those big breakthroughs every coach hopes for their clients and she was committed to doing the work. Two key ingredients for success. When I first met Jackie, she was working as a wine sales rep in Minneapolis and was very successful at it. However, despite thriving at her job, she knew something was missing. The problem was, she had no idea what to do to change direction and follow her passion. She felt unfulfilled and as if she wasn’t doing much for others. She enjoyed a fast-paced environment but not the rat race she was caught up in. And what’s more, she was unhappy that her skills and education were not being used to have a positive impact on the world. In our coaching, we focused on exploring what type of career she might want to switch to. I had her do some fun exercises and answer some key questions that would pull out her values, passions and interests. What became clear through our initial work was her strong interest in the law and a concern for social justice, especially around women’s issues. So together, we developed a plan to explore the various options for law schools, how to take the LSAT, ways to finance her studies and how to complete the application process. 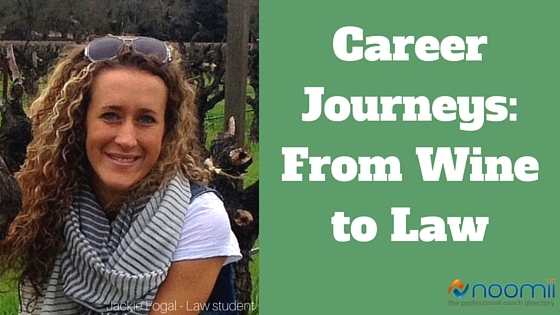 However, when it came time to execute the plan of action, Jackie was not taking the steps she needed to bring her dream career of a lawyer to life. She was stuck. But why? Ninety nine percent of the time, it’s some kind of fear that holds us back from making our dreams a reality. My clients know what they SHOULD do but they aren’t DOING it. 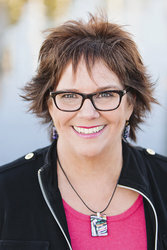 In my coaching, I use a number of different techniques to help uncover fears, old beliefs and blocks that are holding people from living the life they want. With Jackie, it was the fear of failure and disappointing her loved ones if she failed. The great thing was that when she could see that was the block, she could examine whether this fear was really true. She knew there was a strong likelihood she wouldn’t fail (she was an A-student) and that her family would love her unconditionally. So she could let the fear go. Armed with this insight and free from the fear, she took the LSAT and within months started law school. She is in her 2nd year and loving it. She feels enthused and despite the rigors of exams, studying and managing her home life, she loves it. She describes feeling total peace of mind and every day she knows she has made the right decision. And Jackie says that coaching helped in other areas of her life too. She is far more aware of other decisions she makes and whether they are in alignment with her core values. She feels her relationships are deeper, more meaningful and more open. I have no doubt Jackie is going to make a huge difference in her career because of her passion and commitment to helping others. I’ll enjoy watching her continued success. That kind of passion is possible for anyone who is willing to dig deep, do the work, move past the fear and embrace the life they want. If you know there’s something more you are meant to do or if you’re sick of playing small, seek the support of a life and career coach to help you explore your options, tap into your passions and go after your dreams. It’s a worthy investment. Thinking of hiring a career coach to help you make a career change? Browse our directory of career coaches and get a FREE consultation or request a personalized coach recommendation!